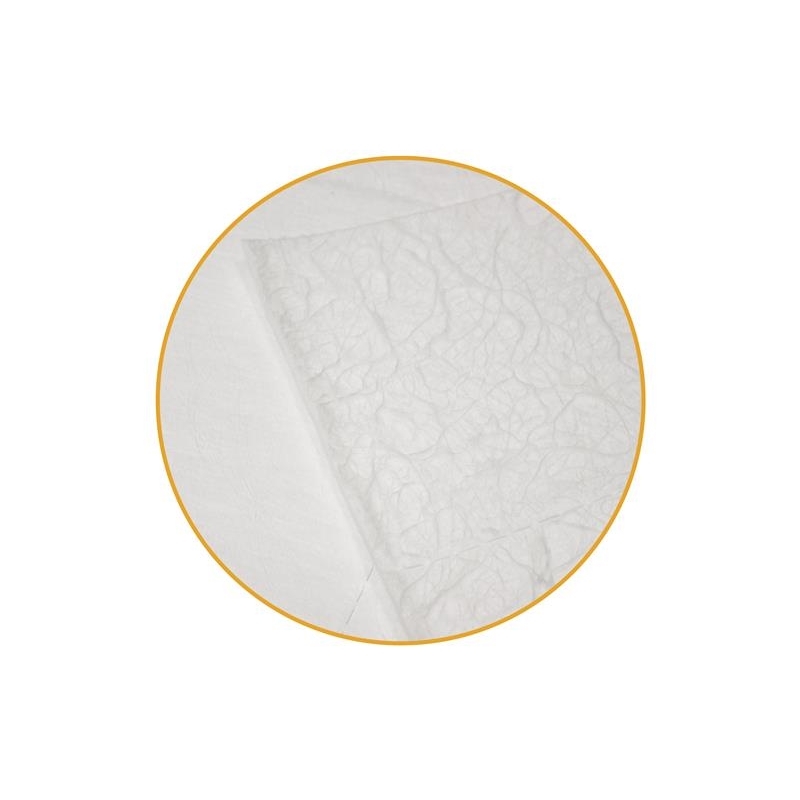 Roldex ME, economical oil only absorbent rolls preferentially absorb oil, whilst repelling water. They will remove oil from water and are used in internal and external situations where oil needs to be absorbed without saturating the absorbent with water. 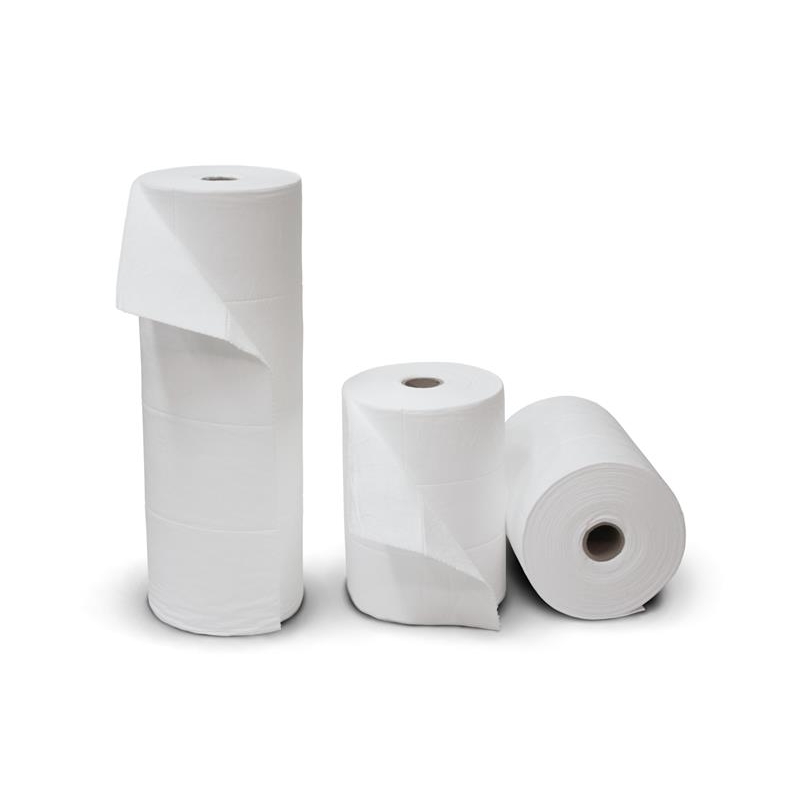 Economical oil only absorbent rolls Roldex ME are made of 100% polypropylene and are perforated so that it can be adjusted for all kinds of applications. 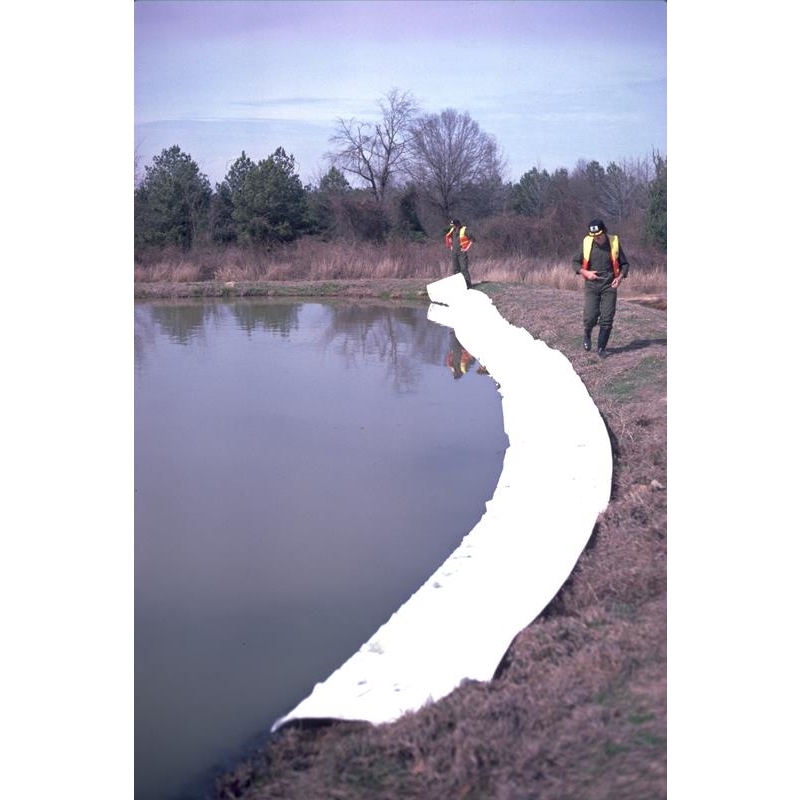 Roldex ME, economical oil only absorbent rolls are ideal for use in factories, on lakes, rivers, harbours or at sea and will remain afloat even when saturated with oil. 100% meltblown polypropylene; will absorb up to 16 times its own weight.